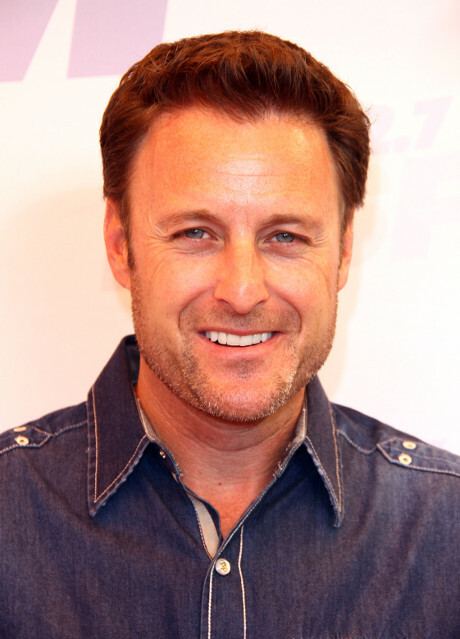 Juan Pablo The Bachelor Bashed by Host Chris Harrison in Candid Blog Post – He Tells All! By now, I’m sure most of you have heard about the awkward finale of The Bachelor season 18. While Juan Pablo‘s overall douchiness and inappropriate interviews filled the season with intrigue, the real shock came when the bachelor decided not to propose to anyone. Nikki Ferrell did receive the final rose; however, good ol’ Juan said that he wouldn’t be proposing to her, as he’s not 100% certain they’re meant to be together forever. WHUT!? I thought that’s what this show’s all about — finding true love that’ll last eternity! If you missed the finale episode, click here for a full recap. Just because the season has ended doesn’t mean the talking and grumbling has stopped. Even host Chris Harrison is chiming into the gossip, and he’d like everyone to know that Juan Pablo’s demeanor on the “After the Final Rose” special was rather odd — something seemed a bit off. Chris published his candid blog post on the Entertainment Weekly website. And let’s just say he didn’t hold anything back. He spoke honestly and openly about this season, as well as about Juan Pablo. Read below for some of the highlights. You can read the full blog post if you desire on the EW website, but these are a few of his biggest points. What do you make of them? Now, after all is said and done, what are your final opinions regarding Juan Pablo — the bachelor who’s probably received more negative attention that all the past bachelor fellas combined?